Boston is a really well-known city in USA for its tourism. A large part of it is the associated culture. 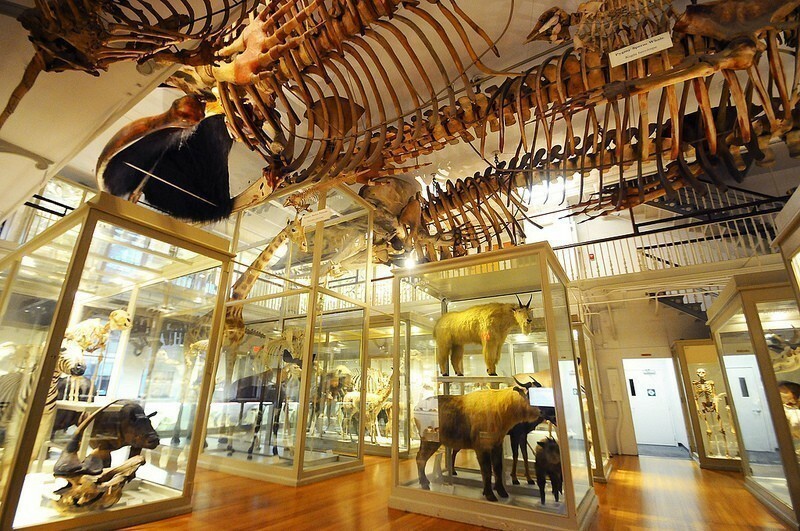 People visit Boston because of some of the really great museums that can be visited. 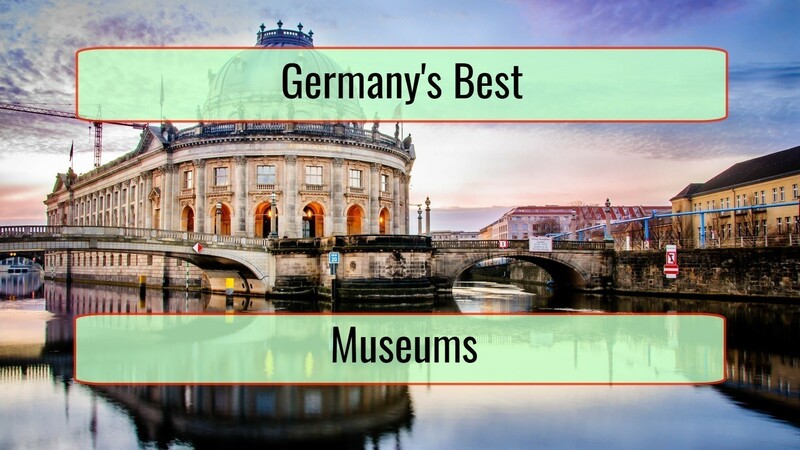 We already talked about the churches of Boston and the historic sites you want to see so let us now discuss the best Boston Museums. The best way to describe this museum is intimate. There are so many interesting gallery rooms that are filled with interesting masterpieces obtained from all around the world. This is actually the personal connection of Isabella Stewart. The socialite was definitely eccentric and gathered a pretty interesting collection. In her will she decided the collection will be placed in the museum. 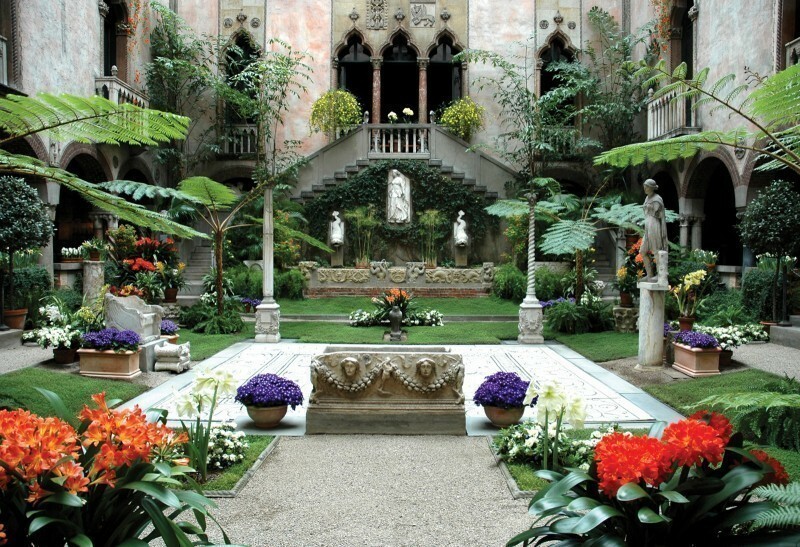 The Isabella Stewart Gardener Museum opened in the year 1903. Make sure you visit the Dutch Room as it is connected with the Gardner heist that happened in 1990. You see there the frames of the stolen artworks at that time, exactly as they were left following the incident. 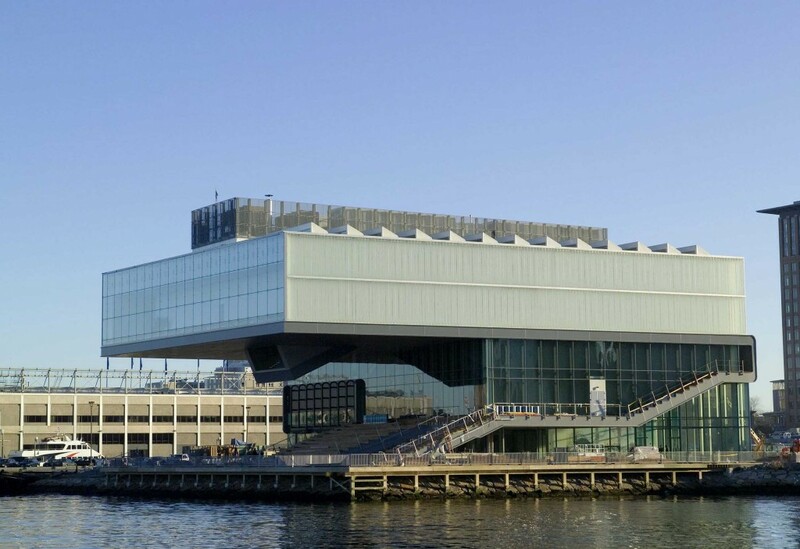 In Boston there was no art museum built before the Fan Pier relocation of the ICA in 2006. The result here is a combination of visual art and architecture. You will be faced with a pretty good exhibition space, all with a lovely adjacent waterfront. Various works by prominent artists are presented here. This includes Anish Kapoor, Mark Bradford and Philip-Lorca diCorcia. The flexibility of the exhibition spaces is what is really interesting for modern artists. 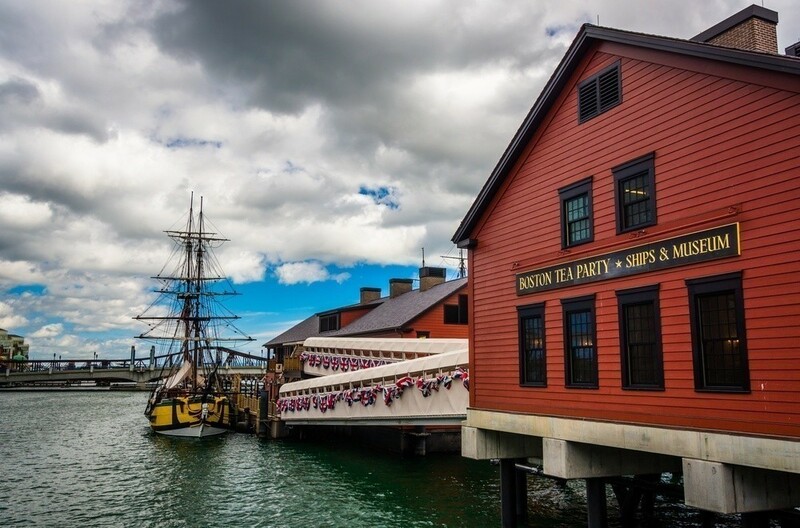 The Boston Tea Party is a huge part of US history so a museum dedicated to it is quite common sense. The 1773 revolutionary events shaped the entire world. The museum is interactive in its tours and you can so easily enjoy various activities like throwing tea bags into Fort Point Channel on the deck of a restored tall ship. The museum is exactly at the sight of the original rebellion. 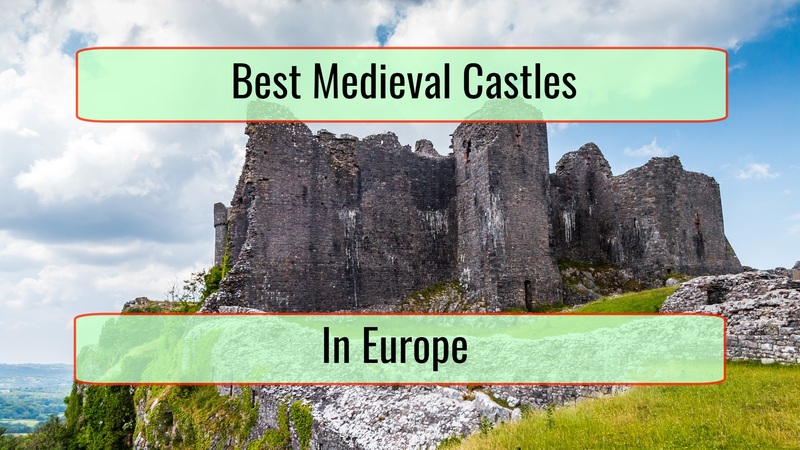 You cannot get more history than here. 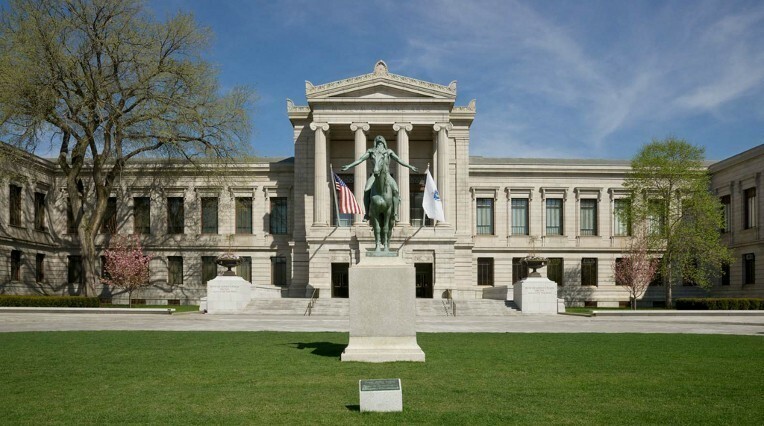 The Boston Museum Of Fine Arts is renowned all around the world. 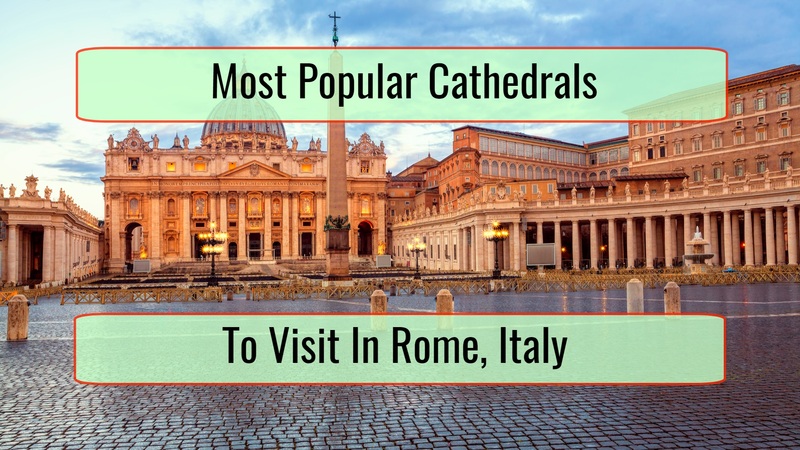 It offers a truly overwhelming experience, a delight for so many visitors on a daily basis. 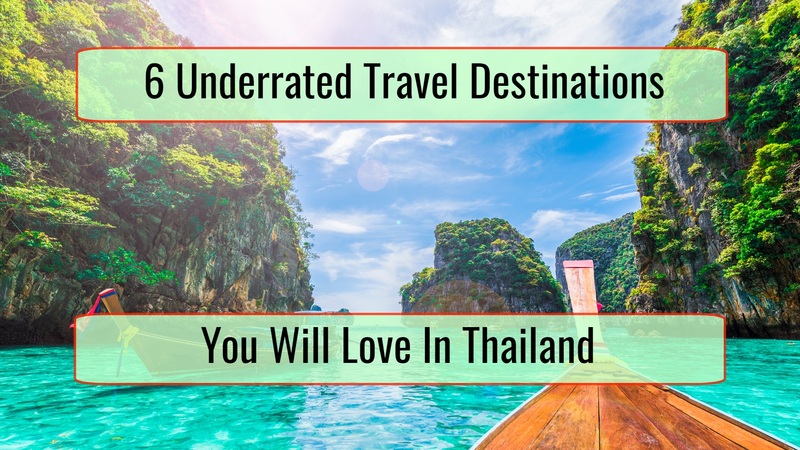 You end up being able to go through labyrinthine halls and end up seeing so many wonderful artifacts and exhibits. Make sure you visit the Shapiro Family Courtyard as it has a very interesting surprise for you. Harvard is a university that is well-known and this museum is the most visited of all the Harvard attractions. It presents many rare items like the only mounted Kronosaurus in the world. The marine reptile is definitely a sight you will love. The collection of Glass Flowers and the Sea Creatures In Glass exhibits have to be seen by any natural history enthusiast.